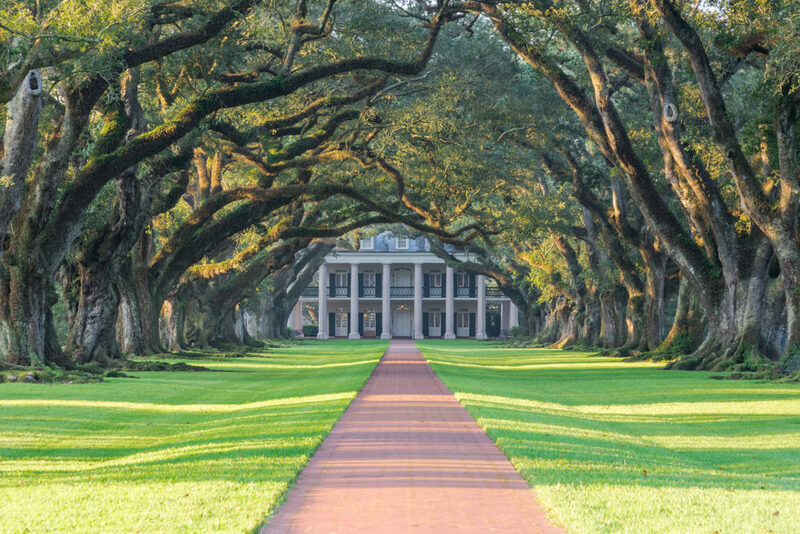 In the Big Easy, 300 years of fascinating history envelops the community. 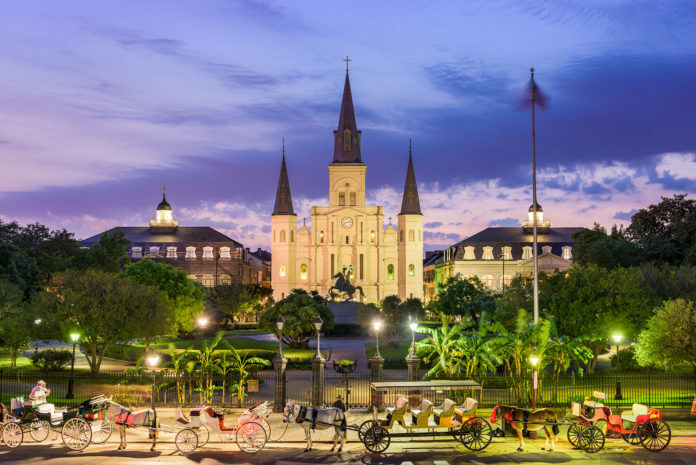 Located in the historic French Quarter district, Jackson Square was built in the early 18th century and is home to the Saint Louis Cathedral, the oldest cathedral in continual use in the United States. His drawl is slow and distinctly Cajun, marked by a noticeable bayou accent that introduces himself and his history long before he does. He is in his early 30s and has yet to travel outside of Louisiana. Why leave when close family, rich culture and good food are all right here, he figures. His name is Lazaro, and he—not Louis Armstrong, Emeril Lagasse or even Drew Brees—comes to personify what New Orleans signifies to me. A card dealer at a local casino, Lazaro also moonlights as a chauffeur. He greets my family and me at the airport, his bayou drawl indicating that I have more than just a driver; I have an unofficial preface to New Orleans, a city I read about in so many books and magazines but had yet to see for myself. Centuries-old oak trees flank New Orleans streets. We arrive in New Orleans on a muggy Sunday evening with only two requirements in mind for our trip: listen to as much jazz as possible and make use of #BeignetAllDay on my social media platforms. In the process of it all, a culture so foreign and so dense with history envelops us everywhere from the touristy French Quarter to the newly minted hot spots in the Warehouse District. While every trip to New Orleans is special, 2018 is a particularly notable time to visit, as the city is celebrating its tricentennial—a feat made even more impressive when you consider the devastation the city and its people lived through over the past 300 years. Founded by the French and overtaken by the Spanish before the United States absorbed it as part of the Louisiana Purchase, New Orleans has been the site of battles during the War of 1812 and the Civil War. More recently, Hurricane Katrina and the ensuing levees that broke devastated the city in 2005 and brought international attention to a place that was already downtrodden from the natural disaster. Still, New Orleans did what it has done for the past 300 years: triumphed. As far removed as I am from New Orleans, even I know its people are special. Jazz musicians at an impromptu jam. When traveling through Brazil nearly two decades ago, I was jokingly told that Brazilians come out of the womb already knowing how to samba. If that’s the case, then New Orleanians are born grooving. Parades and fanfare occur seemingly on a whim here, due in part to the city’s love of celebrations, life and music—played exuberantly and with every fiber in their bodies. Aside from the traditional Sunday second line parades that fill the French Quarter and other neighborhoods, you’ll find random miniparades that ramble and snake through streets, alleys and parks. Case in point: I see a formally dressed brass band lead a procession on a seemingly typical Monday afternoon. This is just another day in New Orleans. While in the French Quarter, we make our way to Jackson Square, a popular park with an exultant Andrew Jackson statue atop his horse guarding the center. Named after the hero of the Battle of New Orleans and our country’s seventh president, Jackson Square is the epicenter of the French Quarter, where emerging artists display their works, street performers dazzle with death-defying acrobatics and jazz musicians set up camp for hourslong performances. This is also the place where my family and I enjoy some heavily sugar-dusted beignets from the world-famous Cafe Du Monde (#BeignetAllDay accomplished). 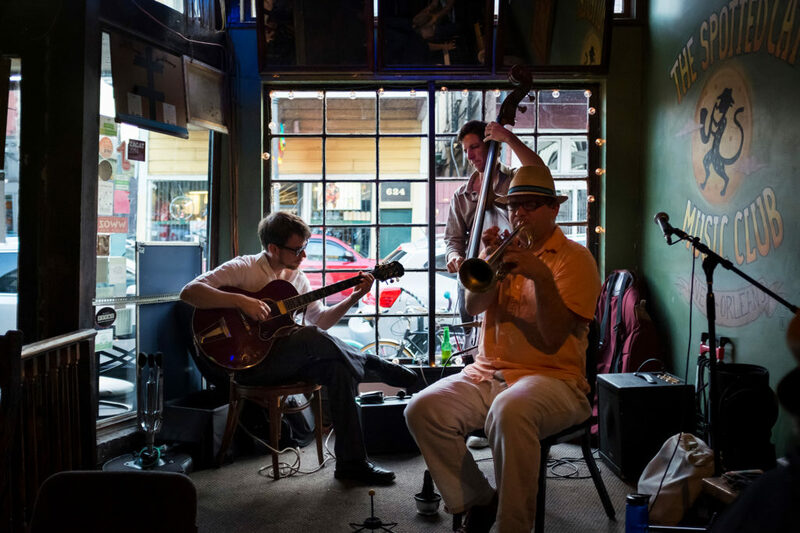 Perhaps one of the best ways for visitors to enjoy a true Big Easy experience is at the NOPSI Hotel, a historical venue whose past still reverberates today. 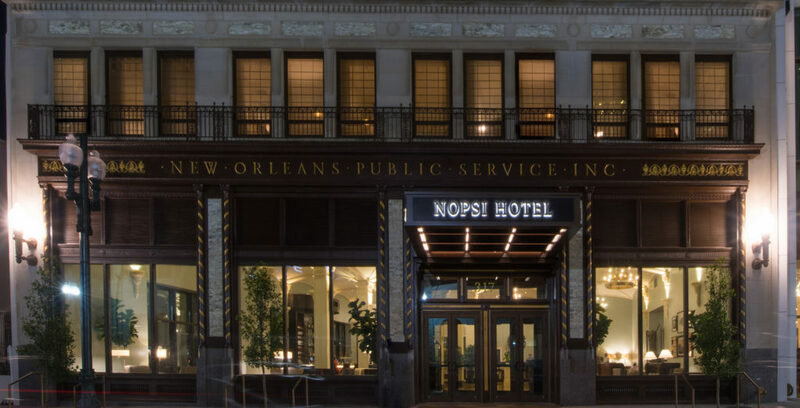 Originally built in 1927 as the headquarters of the New Orleans Public Service Inc., which ran the city’s electric, gas and public transit systems, the NOPSI Hotel opened a year ago after a multimillion-dollar renovation kick-started by Salamander Hotels & Resorts’ Sheila Johnson. The multihyphenate Johnson, whose entrepreneurial endeavors include co-founding the BET network, was traveling in New Orleans in 2013 for the Lee Daniels’ film “The Butler,” which she co-produced, and fell in love with the city. After coming upon the abandoned building, Johnson did what she has done with so many of her resorts and properties—she created a luxury experience that’s authentic to its setting. The result is a 217-room property that boasts original terrazzo flooring, 21-foot-high vaulted ceilings and plenty of 1920s-era memorabilia sandwiched in between. Ellen LeMaire, a native Louisianian and the general manager of the hotel, says the impact of refurbishing and reopening the NOPSI building isn’t lost on the age-old community, who saw paying the bills in the early 20th Century as an event that included getting dressed up, going out to lunch and then stopping by the utility office to settle payments. “Now that we’re open, there really isn’t a day that goes by when people don’t come in to say they remember coming in here, holding their grandparents’ hands to pay the utility bills,” LeMaire says. As my trip to New Orleans concludes, I realize just how deep the city’s cultural and historic waters flow. 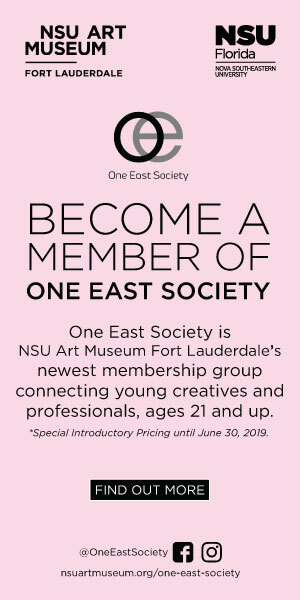 As a first-time traveler here, it’s hard for me to fully understand the community’s rich history and feel every wrinkle of its strong roots, but my goodness does the city try its best to get me to feel it. 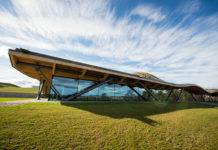 Its Deep South hospitality welcomes all visitors. Wherever I go, from the hipster sandwich joint Turkey and the Wolf to the traditional Napoleon House to the streetcar ride through the elegant Garden District, there isn’t a moment when I don’t feel like I belong. Despite my first-time-visitor status, New Orleans just feels like home. With a few more beignets and jazz standards, that is. The NOPSI Hotel features a lively rooftop pool and bar. • New Orleans is home to 21 historic districts. 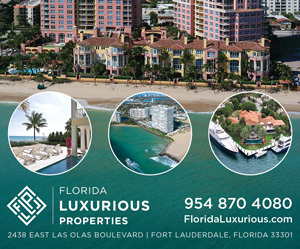 In comparison, Fort Lauderdale has three locally designated historic districts. 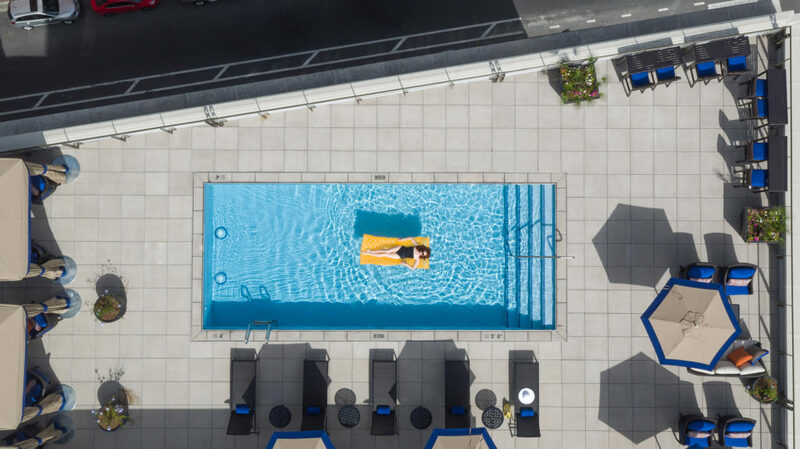 • The first urban property in Salamander Hotels & Resorts’ portfolio, the NOPSI Hotel includes a trendy rooftop pool and bar that’s open to the public after 4 p.m.
• On average, about 1.4 million people fill the streets of New Orleans for Mardi Gras celebrations. • Three commercial airlines (JetBlue Airways, Southwest Airlines and Spirit Airlines) have daily flights from Fort Lauderdale-Hollywood International Airport to Louis Armstrong New Orleans International Airport.